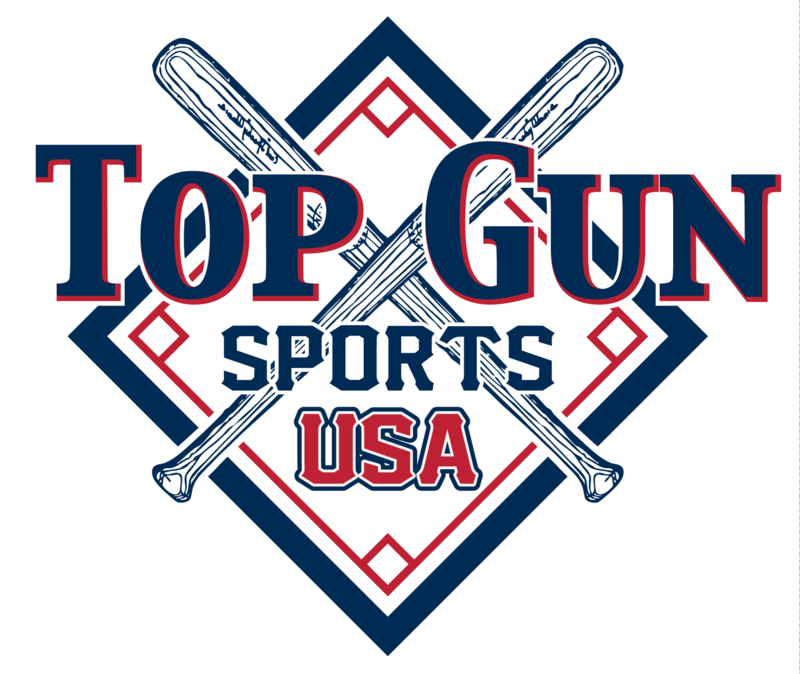 Top Gun-USA Sports requires all baseball and softball umpires to register each year. Umpires must be registered with the Top Gun-USA Sports Web Site prior to working any event. #1 $85.00 sanction fee that includes One (1) Timer, One (1) Top Gun-USA Umpire Hat, and One (1) Black Umpire Shirt. #2 $100.00 sanction fee that includes One (1) Timer, One (1) Top Gun-USA Umpire Hat, One (1) Black Umpire Shirt, and Insurance for Top Gun-USA events only. To register, you must grant Top Gun-USA Sports the authority to perform a background check on you. Top Gun-USA Sports does not supply umpires with medical insurance unless you choose Option #2 above. No, do not send text message notifications from the Top Gun Web site to my cell phone. Sports: Baseball Softball Please choose at least one sport. 85.00 Regular 100.00 Includes Insurance Please choose a sanction option.